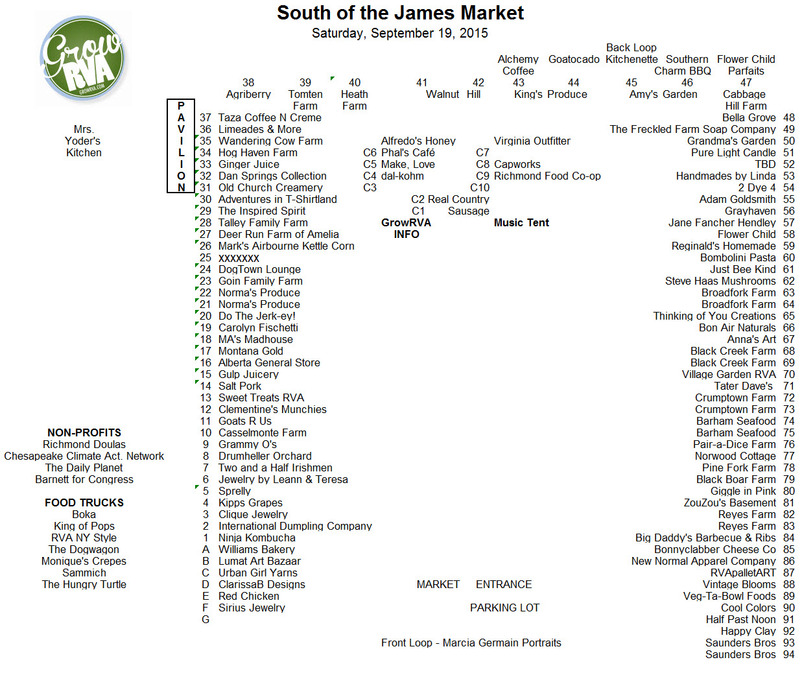 RVA has a lot going on this weekend but the place to start your weekend is GrowRVA South of the James Market. The weather has been great all week and tomorrow is not going to be any different. Get your list ready. 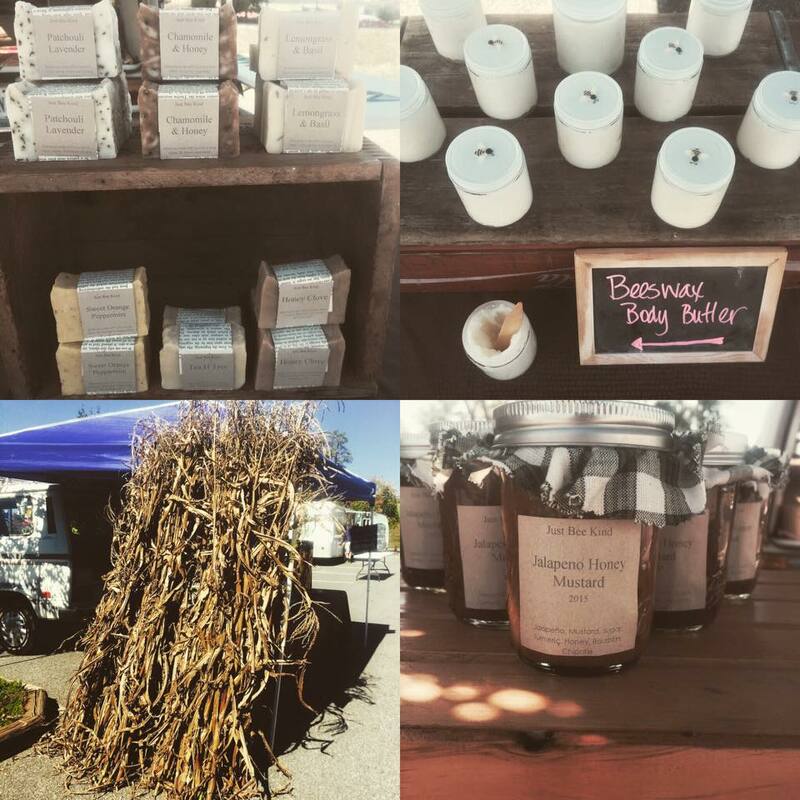 A good rule of thumb is hit your favorite vendors and add at least one you haven’t visited for you market haul. 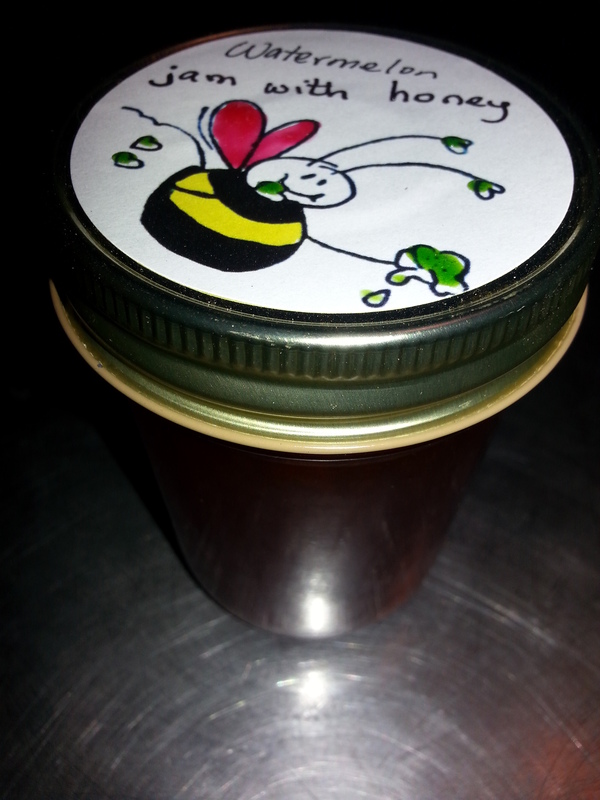 Check out the Jalapeno Honey Mustard. Yummy on anything! Savor the summer with watermelon jam. This week is the last of the season for Kipps Grapes, so it’s time to stock up on jellies and jams. Buy for your family and also holiday, hostess, and thank you gifts! They grow all the fruit that’s used for their jars of deliciousness. Adam N. Goldsmith Photography – will be there in the normal spot with lots of new works. See you tomorrow, 8 – 12. Don’t forget to bring your bags!